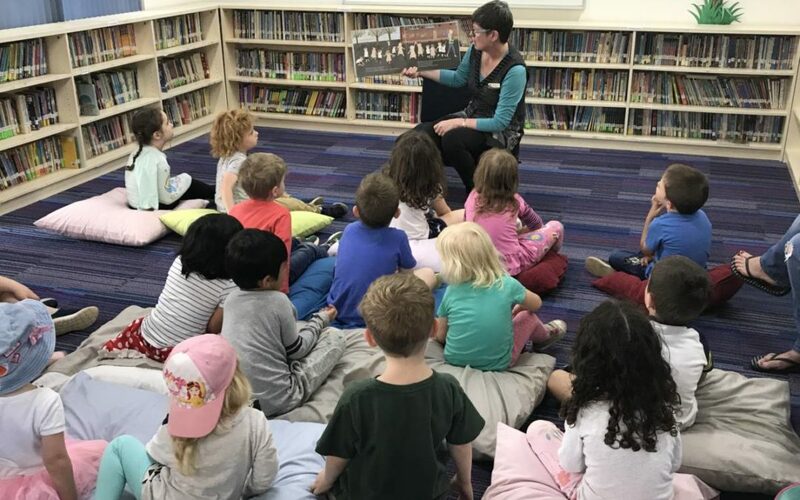 What better way to demystify the school environment for our new 2019 foundation students than to invite them in for story time in the library. Daily sessions have run all week from 2:15pm. We look forward to seeing our new foundation students again on the 11th December from 9:15 to 11am where they will spend the morning with their new teacher in their new classroom. . Ever wondered what teachers do when they’re not at school? City Tour So much Fun!